Temp-Pro works with a wide and extensive range of customers who depend on temperature measurement tools and processes for an effective industrial operation. With this in mind, our company serves the needs of both OEM and aftermarket companies that depend on excellence in industrial temperature products and services. Our leadership and reputation are the foundation of a successful business that has helped Temp-Pro grow over several decades. Working with a broad range of roles—from engineering and technology specialists to system integration and sales professionals—Temp-Pro has secured a position of trust and reliability for to companies and industries around the world. For years, Temp-Pro has served the Power Generation industry with dedicated service, creating hundreds of satisfied customers. 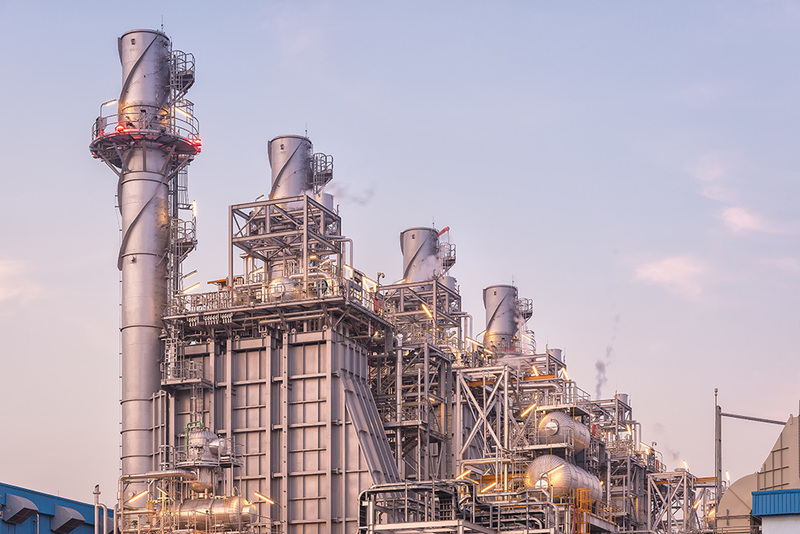 The Power Generation industry has a constant need for Temp-Pro’s RTD sensors, thermocouple assemblies and related services—no matter the size or complexity of the turbomachinery equipment or systems. Temp-Pro products are found in Gas/Seam Turbines, Generators, Industrial Boilers, Heat Recovery Steam Generators (HRSGs), Waste Energy Cogeneration, Combined Cycle Plant (CCP), Fans & Blowers, Compressors and Coal Fired Circulating Fluidized Bed (CFB). Given its relationship to the Power Generation industry, Temp-Pro also serves the Oil & Gas industry to ensure our clients’ top performance. Temperature sensors are a core offering to companies in Oil & Gas, regardless of the location, conditions or age of our clients’ equipment. 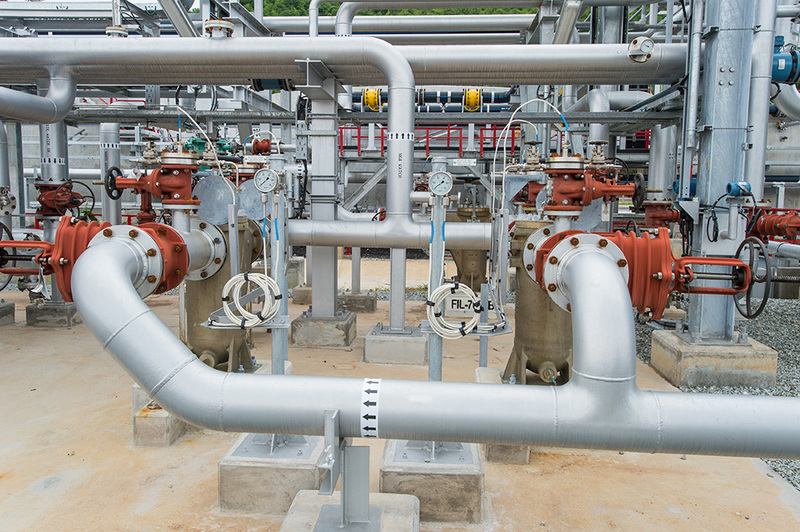 Temp-Pro product applications include sensors for Liquefied natural Gas (LNG), Cool Down RTD Sensors, Multi-Spot or Average Tank Thermometers, Heat Tracing, Piping Systems, Pipe Clamp Sensors, Refining and Processing, Exploration and Extraction, and Flare Stacks. A growing industrial focus on Renewable Energy has led Temp-Pro to serve clients with services designed to support the sustainable nature of this industry. 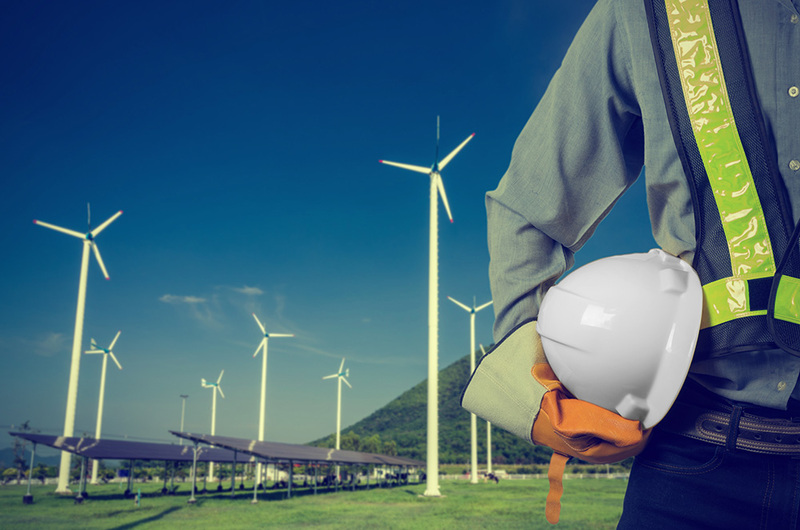 Renewable Energy is an emerging industry still and Temp-Pro is always excited to work with new products, equipment and solutions in conjunction with our clients’ expertise. Temp-Pro produces sensors for applications in Solar Thermal, Renewable Steam, Biomass Fueled, Hydro Electric, and Wind Turbines. Temp-Pro is proud to play an active role in the U.S. Aerospace industry, supporting a wide range of applications for our clients. 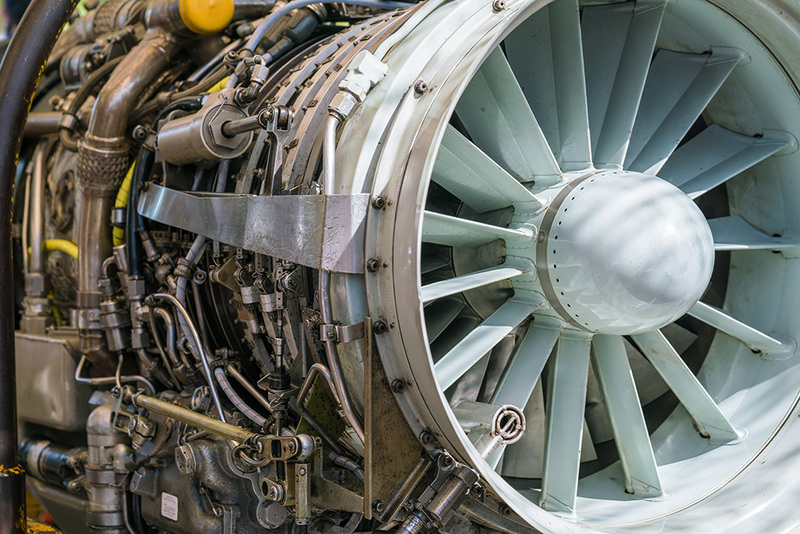 Aerospace industry clients often requires Temp-Pro products for high-temperature industrial applications and processes, such as thermocouples and RTDs. 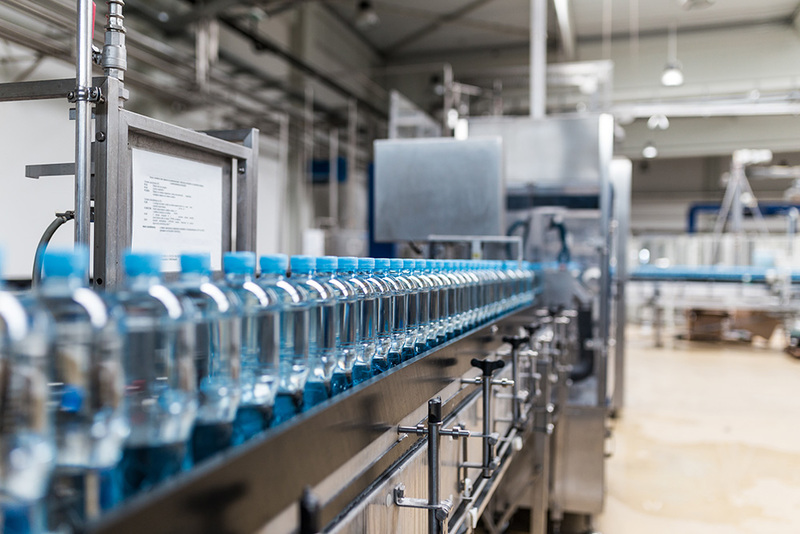 As a complement to other industrial efforts, Temp-Pro works with Food & Beverage industry clients to help them increase their effectiveness and efficiency. We work with clients employing pasteurization processes, as well as providing temperature measurement solutions for storage environments. Temp-Pro also offers penetration-style devices such as thermocouples and RTDs for use in edible products’ temperature measurement and applications. 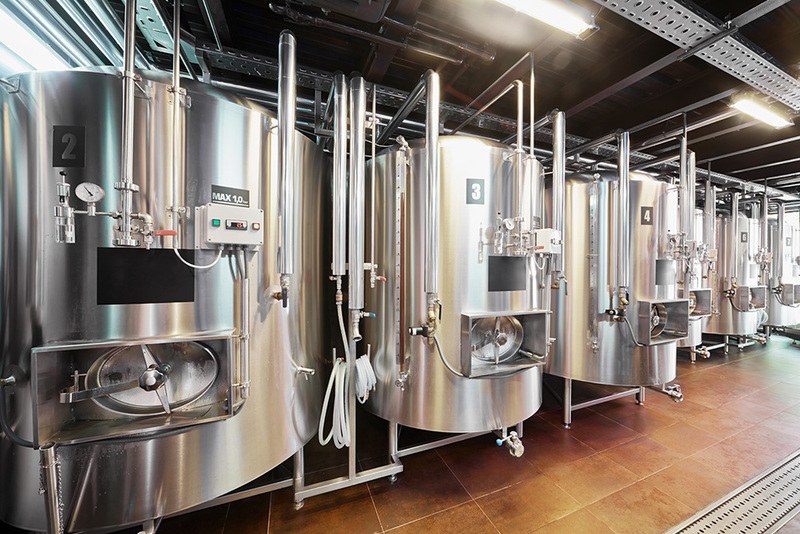 Temp-Pro product applications include sensors in Storage Tanks, Flush Mount, Piping Systems, Sanitary, Brewing, Mixing, Heat Exchangers, Fermentation Tanks, and Refrigeration systems. Industrial processes related to autoclave pressurized systems and related equipment are well-served by Temp-Pro’s products and services. 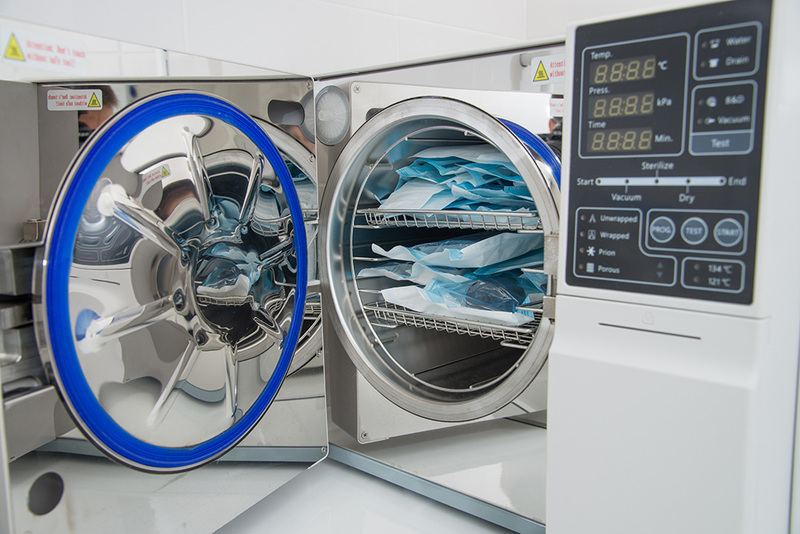 Temp-Pro supports the measurement of sterilization levels with precision and accuracy to ensure your autoclave equipment operates within established industry standards and guidelines. 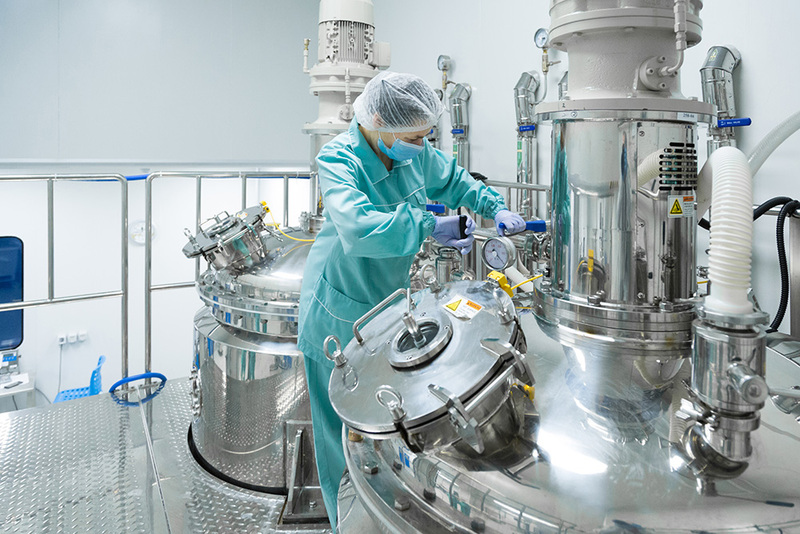 Our sensors are used in this industry for Sterilization and Vacuum Processing. Temp-Pro works with companies employing a wide range of heat-treating operations that use industrial furnaces, providing solutions for any system involving high temperature processes. Temp-Pro can also support the temperature measurement needs of clients employing a kiln or ducts to ensure precision and accurate management of temperature ranges. 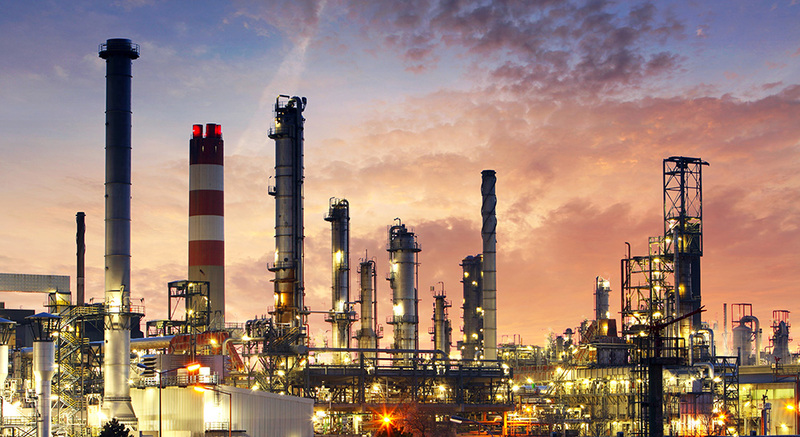 The widespread need for temperature measurement in Petrochemical processes and related chemical product processing makes Temp-Pro an excellent complement to clients in these industries. 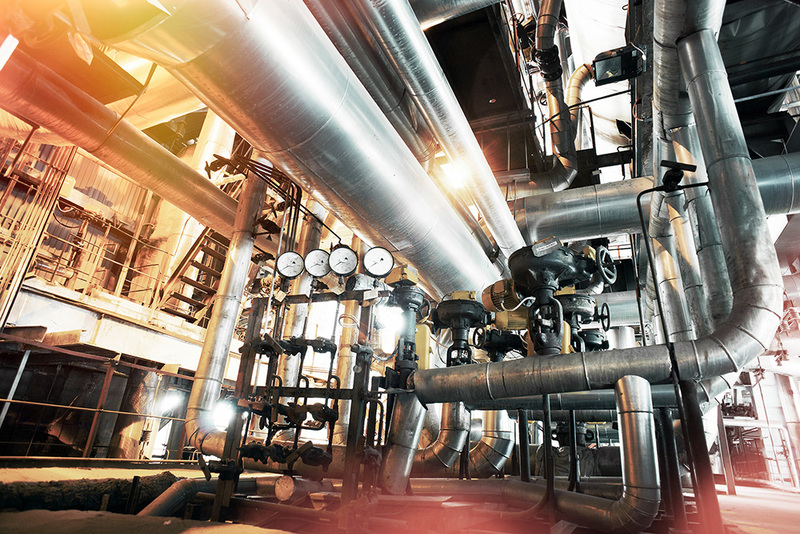 Temp-Pro works with Petrochemical clients to develop solutions that can help them operate safely and effectively in any chemical process environment, supported by the quality and performance of our temperature sensors. Our industry applications include sensors for Reactor Multipoints, Cracking and Incineration, Storage Tanks, Surface Monitoring, and Retractable equipment. The Pharmaceutical industry continues to grow and demands solutions for their innovative processes. Whether your operation involves surface/immersion processes or incineration and corrosive environments, Temp-Pro offers a wide range of temperature sensors to support your efficient Pharmaceutical operation. 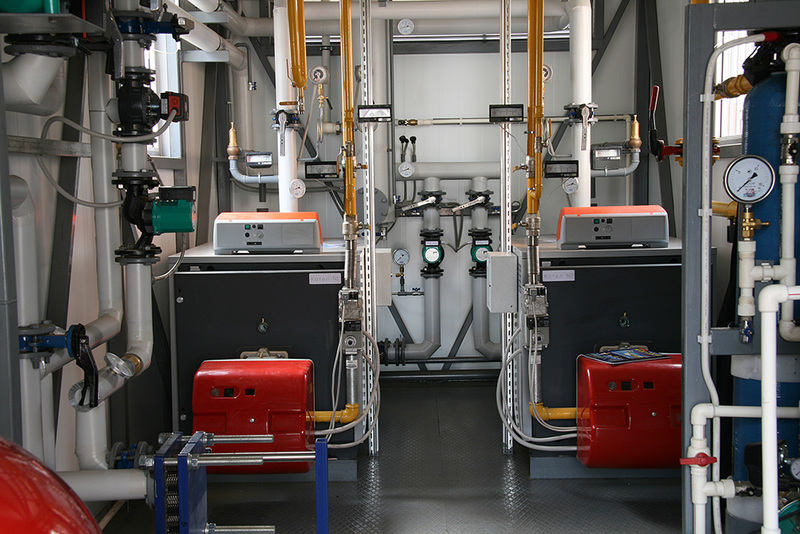 Temp-Pro industry applications include sensors for Storage Tanks, Flush Mount, Sanitary, Piping Systems, Sterilization. 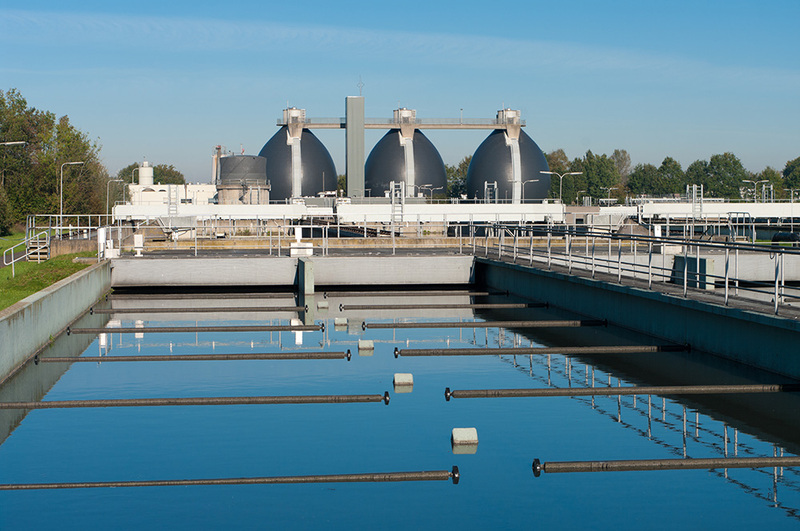 Across the country, clients in the Water and Waste Water management industries depend on ensuring a safe and efficient operation thanks to Temp-Pro’s solutions. Waste Water treatment is particularly dependent on Temp-Pro temperature sensors and related products to measure temperature in harsh processing environments. Temp-Pro offers sensors for Piping Systems, Pumping Station, Roof Top, Incineration, and Separation processes. 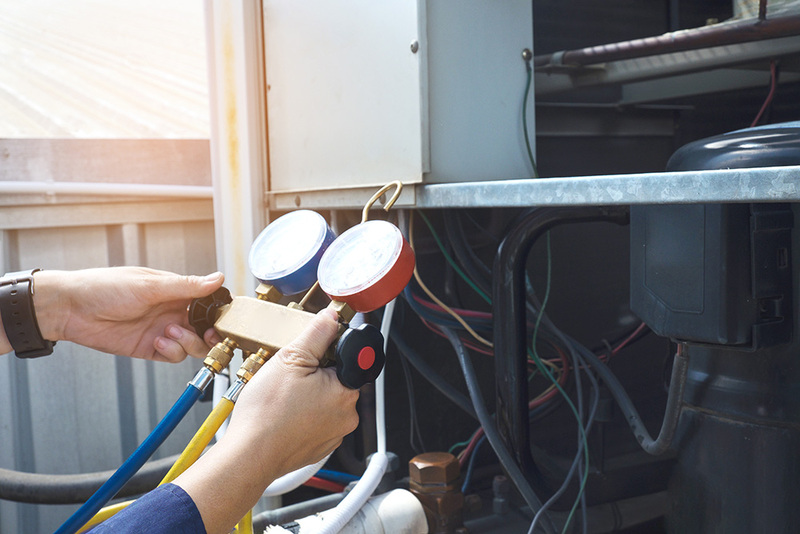 Equipment used by Heating, Ventilation and Air Conditioning (HVAC) requires many solutions offered by Temp-Pro to ensure their optimal operation. These include RTD sensors with transmitters, providing you the versatility needed in a variety of temperature measurement applications. 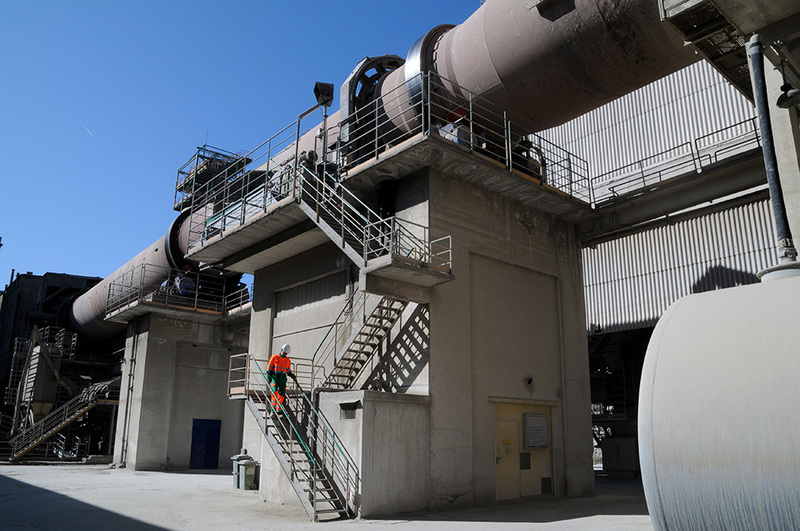 Temp-Pro’s products and services serve well the high-temperature processes involved in the incineration of waste and other materials requiring thermal treatment. Temp-Pro offers a variety of temperature sensors for both medium and high-temperature incineration environments. This includes compliance with industry and government standards—such as the Environmental Protection Agency (EPA). Industries involving injection molding and plastic manufacturing apply a variety of thermal processes that Temp-Pro can support with its products and services. Temp-Pro’s sensors are well-fitted for use in high-pressure/high-temperature plastic and polymer production and processing, regardless of its industry applications. Our applications in this industry include sensors for Adjustable Depth, Teflon Extruders, Plastic Extruders, Bayonet, Compression Styles, and sensors mounted directly in extruder heads or die adaptors of injection molding machines. The construction industry depends heavily on companies that produce cement and related products, and Temp-Pro is ready to support their needs with a variety of solutions. 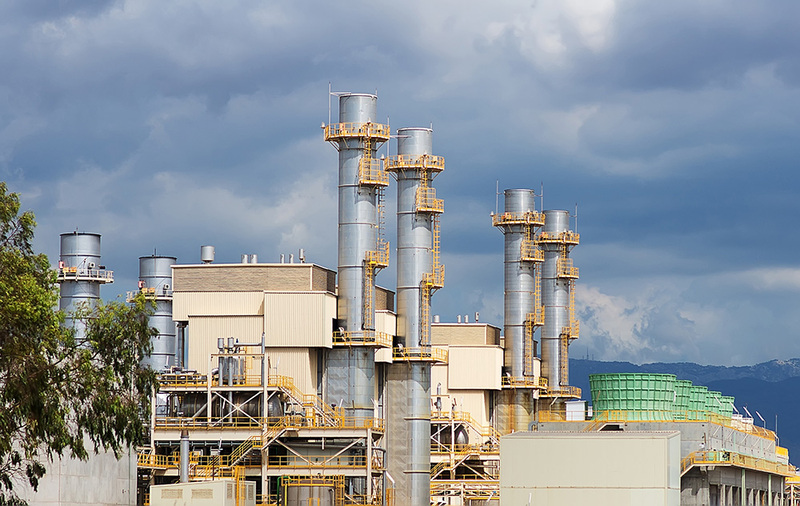 The harsh and rugged environments related to cement production and transportation require temperature measurement equipment capable of withstanding both heat and pressure—and Temp-Pro excels at delivering solutions that meet such needs. Temp-Pro offers sensors for Calciner Hot Zone, Calciner Reduction Zone, Kiln Riser, Kiln Inlet, Crusher Bearing, Raw Mill Inlet, Preheater, Clinker, and Cement Coolers. 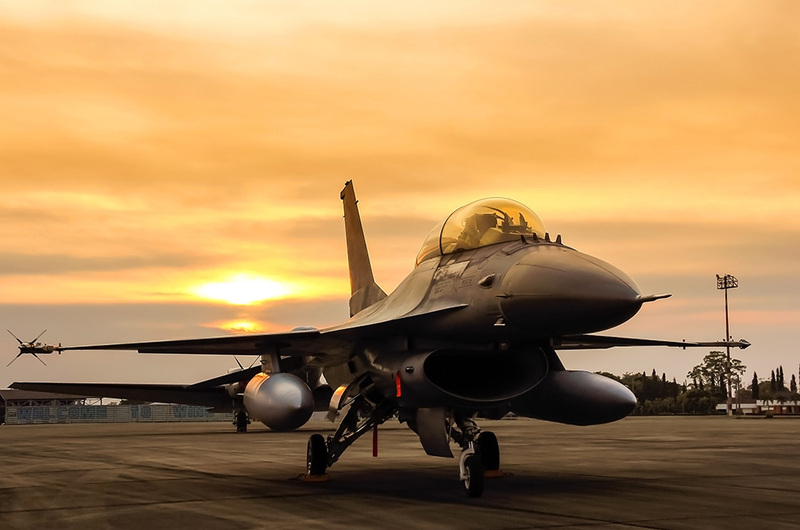 Just as we do with the Aerospace industry, Temp-Pro supports a variety of Defense industry clients to ensure the optimal operation of equipment and systems that keep our country safe. Contact us today for a confidential consultation about the specific solutions offered for the Defense industry across all supported sectors and industries. Further supporting our global industrial reach is Temp-Pro’s ISO 9001:2015 certification. We proudly display our ISO badge, which validates our company as a customer-centric engineering business adhering to the International Organization for Standardization’s specification guidelines for products and services. If you have any questions as to how Temp-Pro can support your industrial operation, request a quote or call us toll-free at 1-800-991-9093 to start a conversation and explore options.